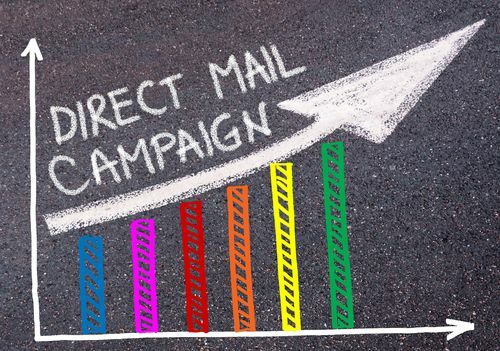 Traditional direct mail campaigns have changed dramatically, but some businesses have been slower to adapt than others. Direct mail still leads in ROI, so if your real estate marketing campaigns aren’t delivering the return you’re looking for, it may be time for an overhaul. Studies show that 66 percent of direct mail is opened by the recipient and 62 percent of those who respond to a direct mail campaign make a purchase. But the highest percentage of all – 84 percent – respond to a direct mail piece that is personalized. Here are three ideas for spicing up your next direct mail campaign. PURLs. Because they contain highly individualized information tailored to a customer’s specific needs, a personalized landing page is an easy way to keep people coming back for new content. PURLs offer increased response rates as well as the ability to generate leads and track responses in real time. Updated CTAs. Good call-to-actions make people want to act the way you’d like. If you’re not getting the responses you anticipated, think about making some changes. Good CTAs make a customer want to act immediately, add value to their life, and help them see you have the solution they need. Boost customer confidence. If you believe you’re doing everything right with your direct mail campaigns, yet they’re still not producing the desired results, you might want to try adding elements that increase the recipient’s confidence in your business. Experiment by adding reviews or testimonial quotes, product ratings, business awards or associations, and/or professional accreditation. If you haven’t already, one of the best ways to revamp your direct mail campaigns is to fully automate them. The benefits of running automated real estate marketing campaigns include lower costs, improved ROI, and increased customer satisfaction. 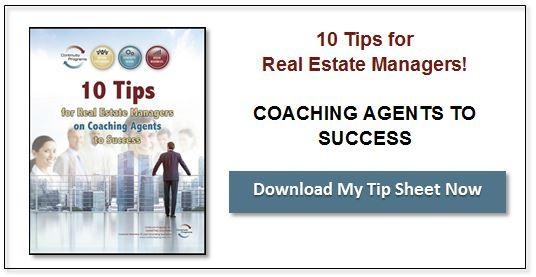 Use these ideas to revitalize your next campaigns and this could be your most successful real estate marketing year yet.